Arsenal have reportedly stepped up their interest in Cagliari ace Nicolo Barella as it’s claimed that they sent scouts to watch him on Friday night. The 22-year-old was in action against Inter in their Serie A clash, helping them to a surprise 2-1 win over the Nerazzurri, although he did miss a late penalty to put the game beyond any doubt. Nevertheless, he has continued to impress this season, making 27 appearances in total across all competitions, scoring one goal and providing two assists. While he could undoubtedly do more in the final third, his tenacity, energy and determination have ensured he has been a stand-out talent for the Sardinian outfit this season, and so it comes as no surprise that he has attracted attention from elsewhere. As reported by Football Italia, via the paper edition of La Gazzetta dello Sport, it’s claimed that Arsenal scouts watched Cagliari’s win over Inter, with a particularly keen eye on the midfield star who is said to be valued at €50m. With that in mind, it has to be questioned as to whether the Gunners are prepared to splash out such a hefty fee on a player with much yet to prove at the highest level as they undoubtedly need players capable of making an immediate and long-term impact. 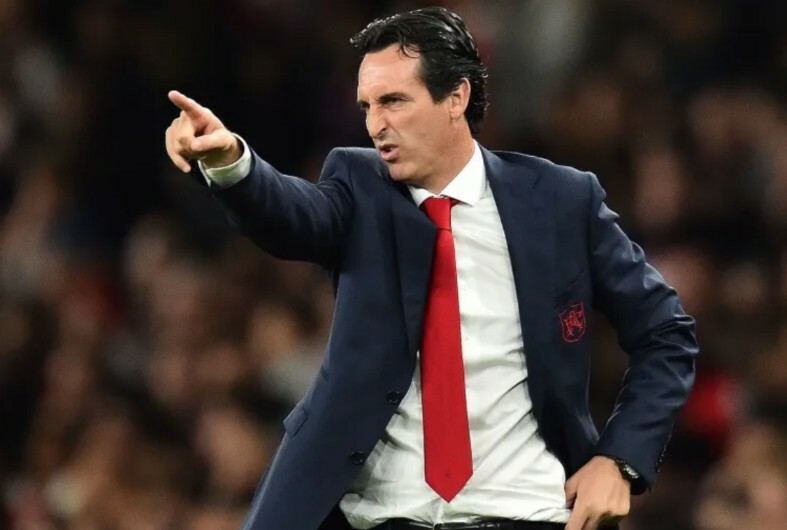 Further, as noted by the Metro last month, it has been suggested that Arsenal may have just £45m to spend this summer, and so with that in mind, it’s unclear if Emery would be willing to spend that all on one player with other areas of the squad to address. Having conceded 38 goals in 28 Premier League games so far this season, the Gunners have the worst defensive record of the top seven sides. Barella would certainly help in adding steel to the side and defensive coverage in front of the backline, but time will tell if he has impressed enough to convince Arsenal to spend big on him.